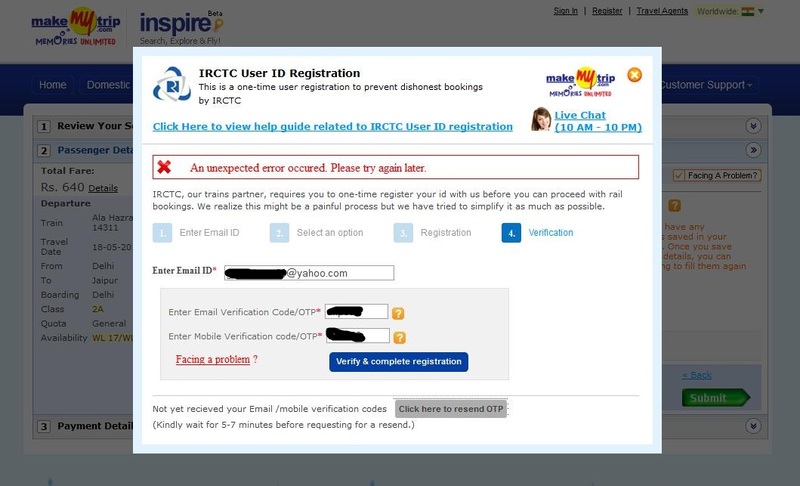 - makemytrip.com and cleartrip.com has a tied agreement to India Railway Catering and Tourism Corporation (IRCTC) to avoid illegal selling of train tickets. After filling up everything required (with asterisk) just put any 6-digit number for ZIP CODE and any 10 digit india formatted number for mobile number (example: 834949****, this was my random number used, you may used it replacing the last 4 asterisk. Incorrect format will put your email account to junk status. Thus, you have to create new one with another email). Then click SUBMIT. An email from IRCTC will be received from your email within 10mins stating your one-time passwords (OTP) for log-in and email. The third one is Mobile OTP which will be received via SMS on mandatory indian mobile number (with country code starting with 91). Don't worry there is a reliable alternative for this method if you really don't have any local sim card or Indian friend to help you. - email IRCTC via care@irctc.co.in asking for assistance to claim your Mobile OTP having your scanned passport as attachment to validate passenger's name. You will received an auto-generated reply from them giving your 6-digits transaction ticket number. Wait for at least 1-2 days for customer service email respond for your mobile verification code. Email them with your ticket number as part of the subject if no replies received yet. IMPORTANT: click only the link included in email once the mobile OTP is received (this is to make sure that the mobile OTP corresponds to your email OTP or else it will reset back). 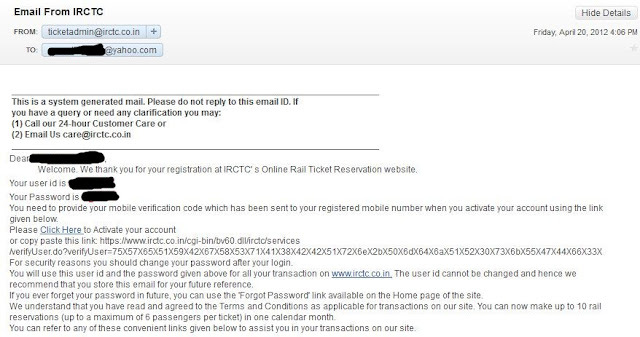 Congrats, you can now book your train ticket using your international credit card. 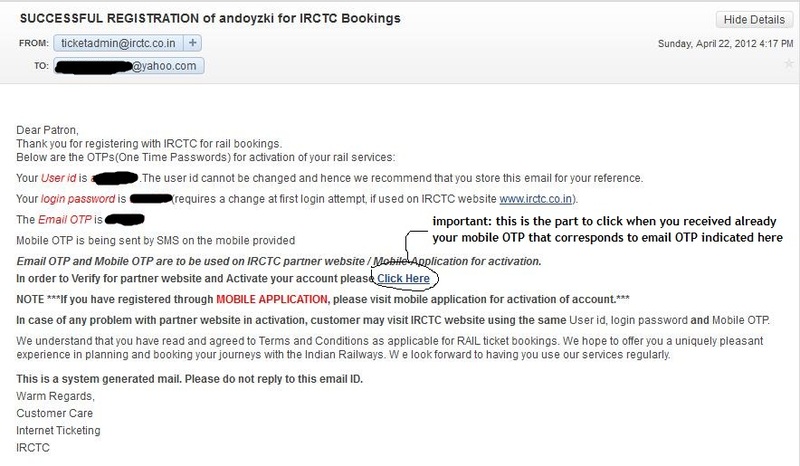 cleartrip and makemytrip requires email OTP and mobile OTP for one-time registration. - go to make my trip website or clear trip website and make your personal account. Booking is not available from 2330H to 0030H daily. Please note that IRCTC does not accept foreign credit cards (only the two above-mentioned website does). 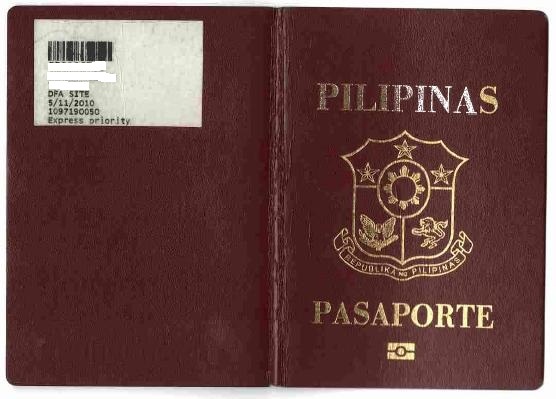 - booking in advance will be open 90 to 120 days (3-4 months) before your travel date and is advisable to grab this opportunity due to high volume of locals and foreign tourists especially on peak season months. 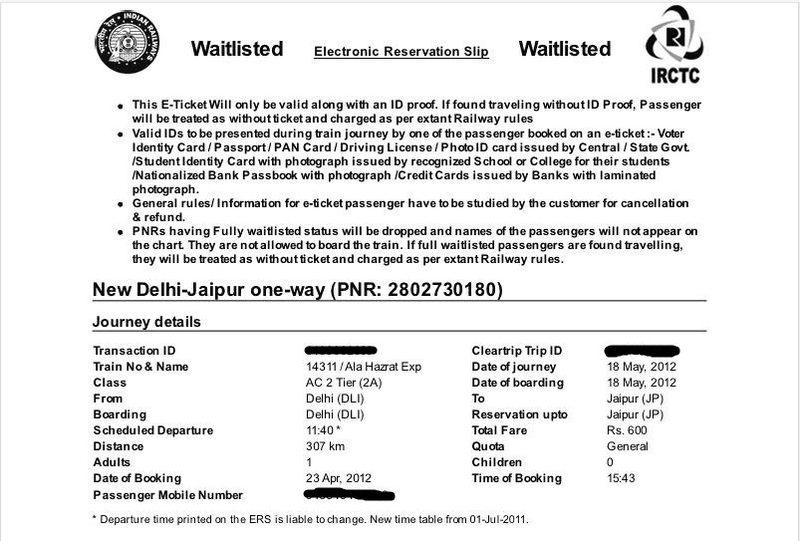 Or else, you will just be given a wait list status or RAC (reservation against cancellation) booking which, I think, possible only to around 4 passengers only upon arrival on that schedule. FC - First class: Same as 1AC, without the air conditioning. 3A - AC three tier: Air conditioned coaches with sleeping berths. 2S - Seater class: bench style seats and without the air-conditioning. - print your booking itinerary and do not lose it until the train conductor verified or else you will be charge a fine on small amount only (showing also your passport). Very informative article. We invite all readers to book dubai tour package for your holidays.